I am not decided by my past. I am not ruled by what has happened to me. Hardships in my life are only learning opportunities of which I will succeed past. I am not limited by the things, people, and responsibilities in my current life because I will learn and grow and do whatever is required to move forward. My circumstance is only my starting point, not my end goal. I trust myself to figure it out as I go. I trust myself to make good decisions. I am on a path toward the future. 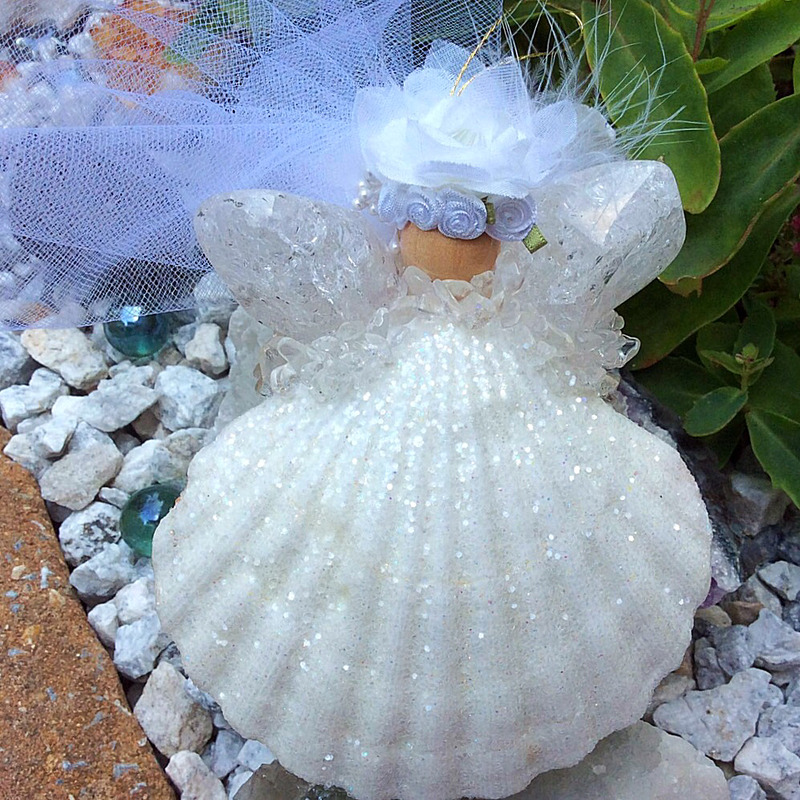 Earth Wish Angels Wedding Keepsake with crackled quartz crystal is ready for bride's personalized bridal bouquet wedding colors.